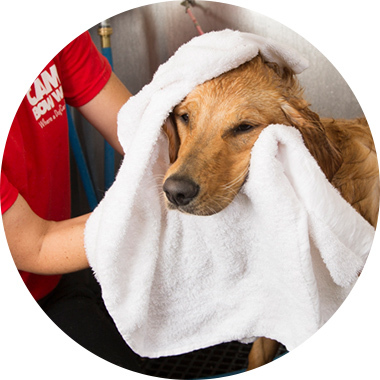 Contact us at (440) 899-9100 to learn more about our dog grooming services. Contact Camp Bow Wow of Westlake for more information. Price is charged per half hour.